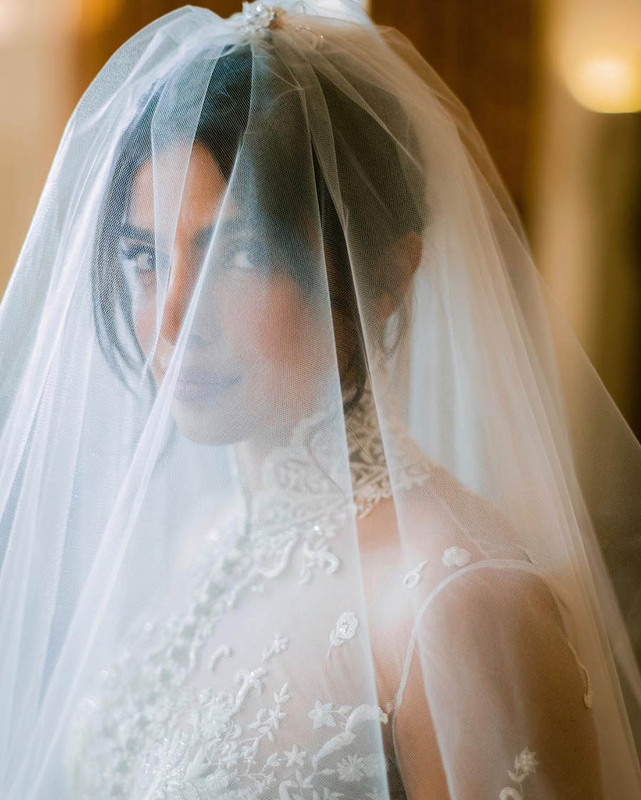 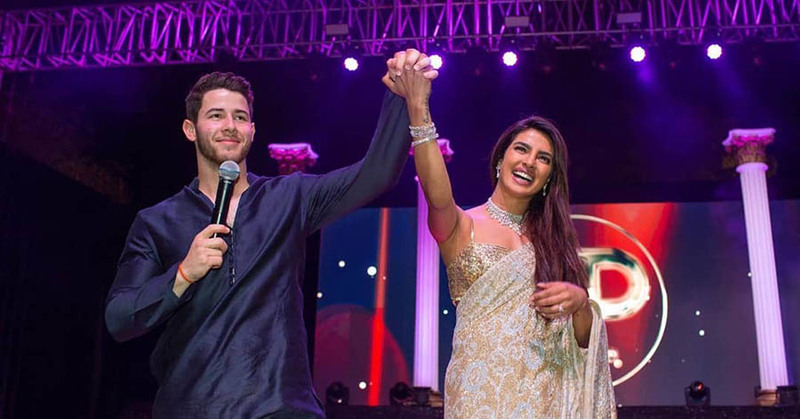 After getting engaged in July 2018, Bollywood leading lady and “Quantico” star Priyanka Chopra wed American boyband heartthrob Nick Jonas in an elaborate wedding extravaganza held across India last November. 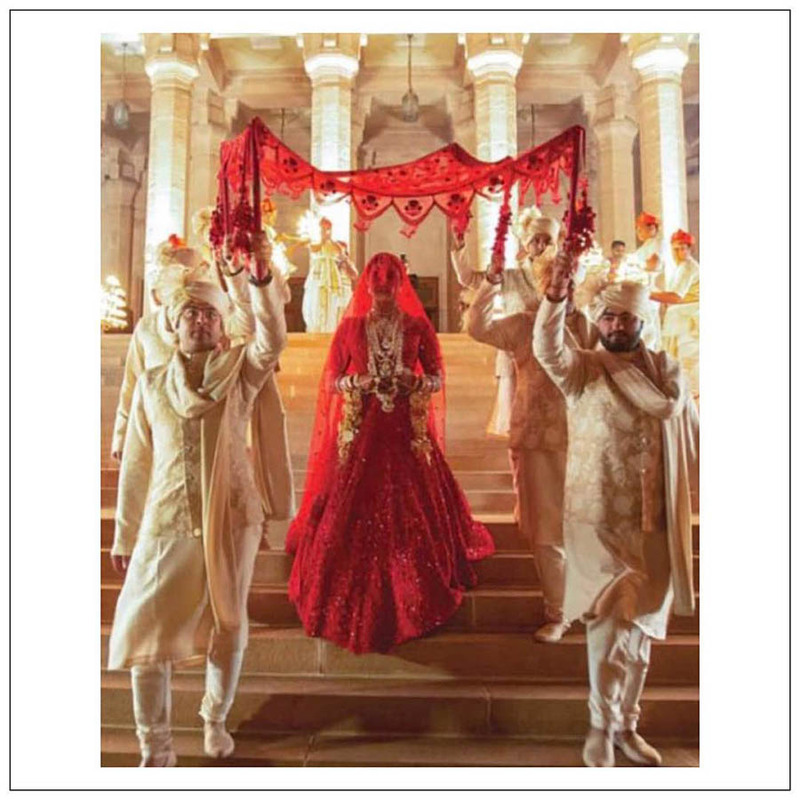 Honouring their diverse cultural and religious heritage, the couple’s celebrations of love were beautiful to behold. 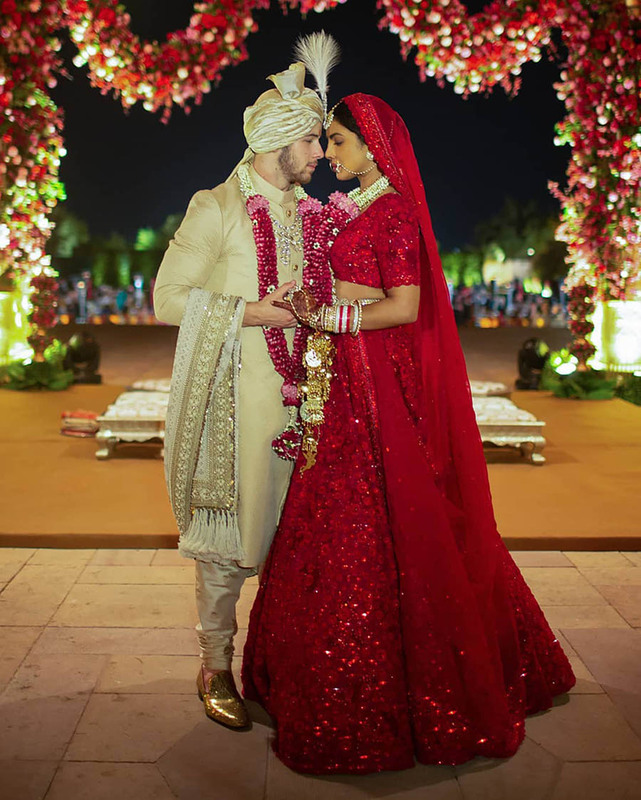 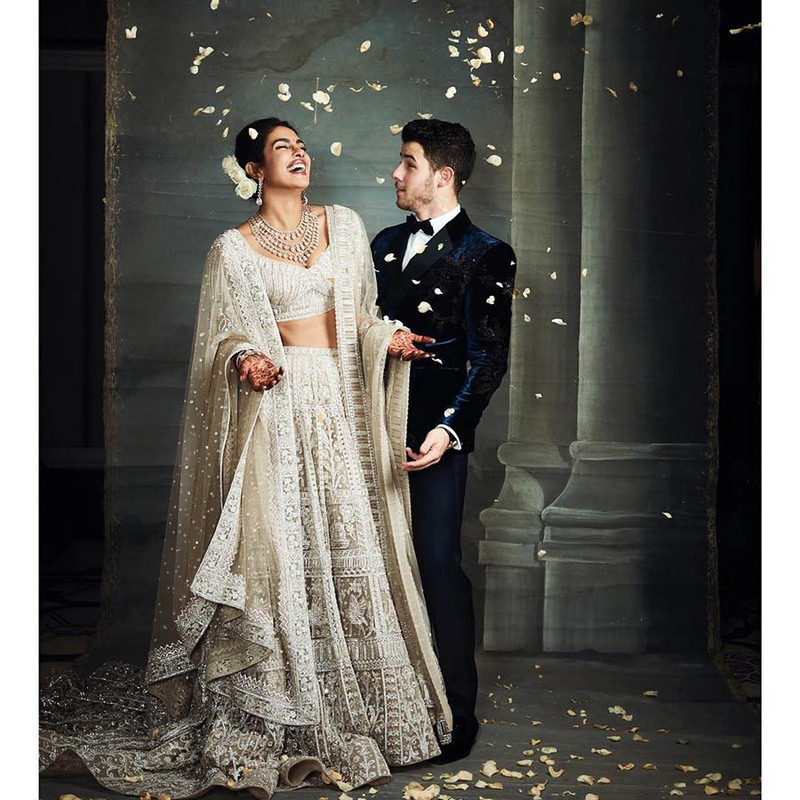 Check out some of our favourite images from the #NickYanka union below! 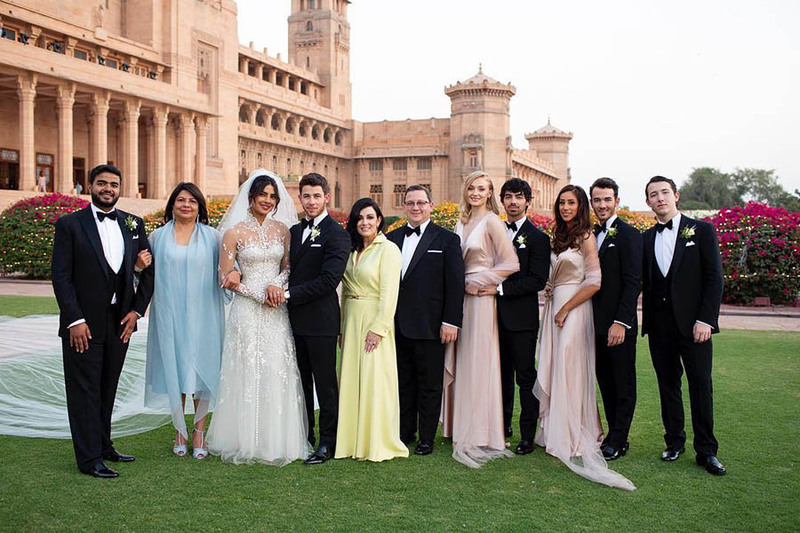 Held at the majestic Umaid Bawan Palace in Jodhpur, the couple kicked off their wedding with a traditional Mehendi ceremony, where intricate henna designs were applied on their hands and feet. 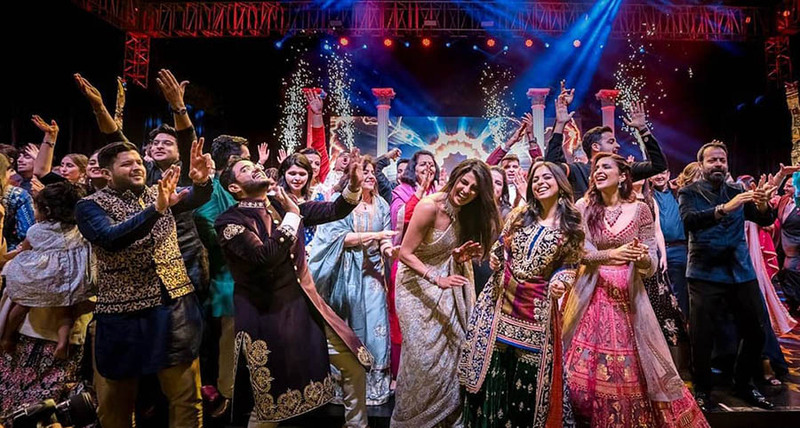 It continued with the Sangeet, a Hindu tradition which saw amazing musical performances from both sides of the family. 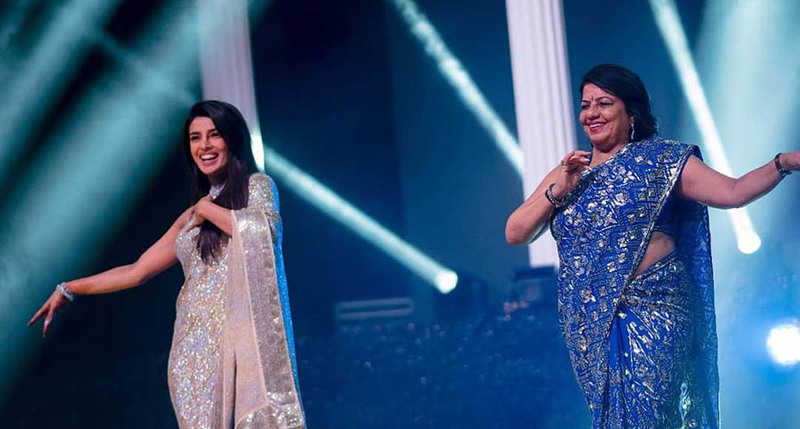 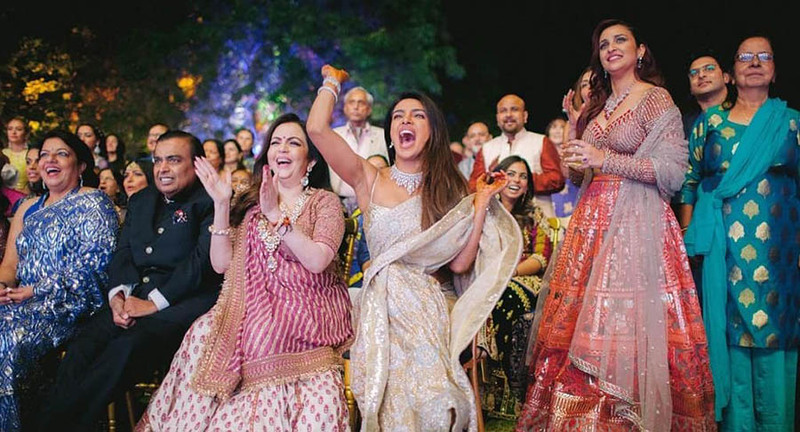 For the Mehendi, Chopra wore a vibrant red, yellow and green look designed by Abu Jani Sandeep Khosla, and changed into a glittering silver and gold hand-embroidered sari by the same designer for the Sangeet. 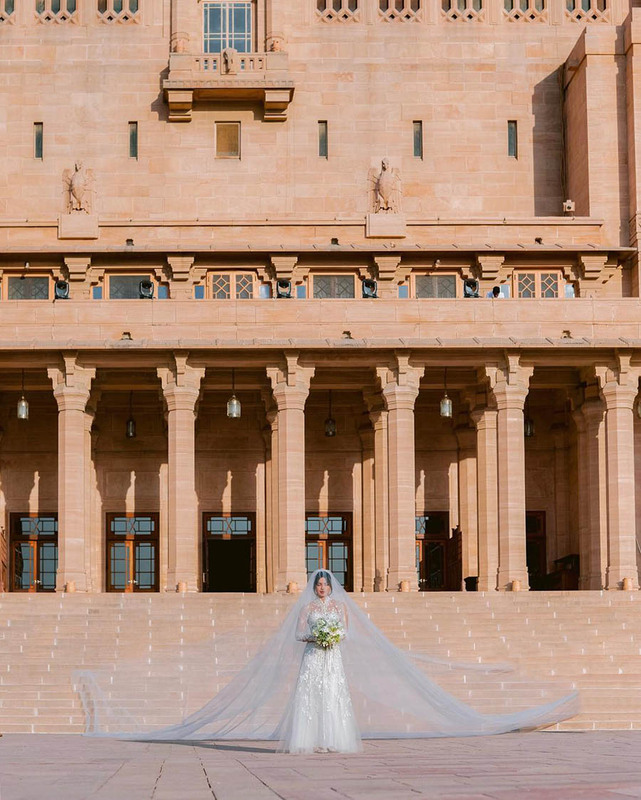 For the Christian wedding ceremony, the bride wore a custom Ralph Lauren creation. 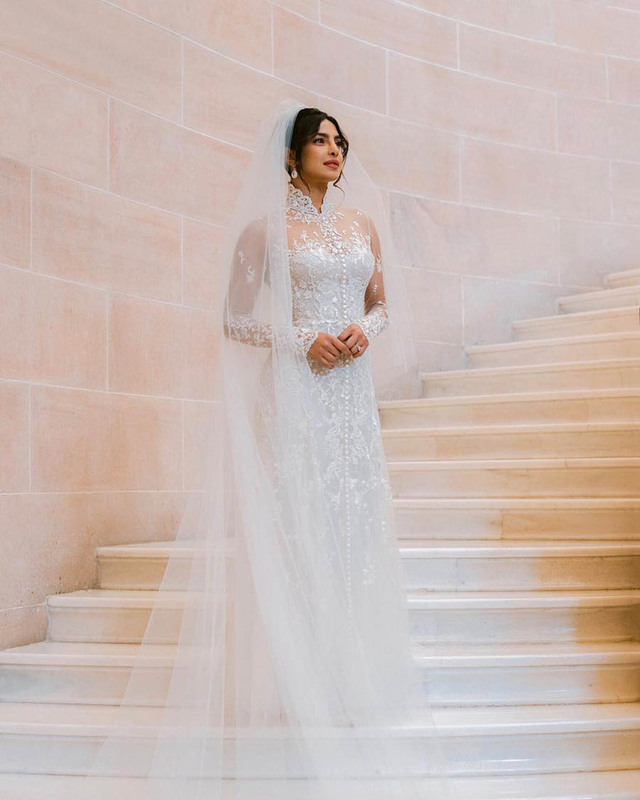 It featured thousands of mother-of-pearl and Swarovski crystal embellishments and reportedly took 1,826 hours to complete. 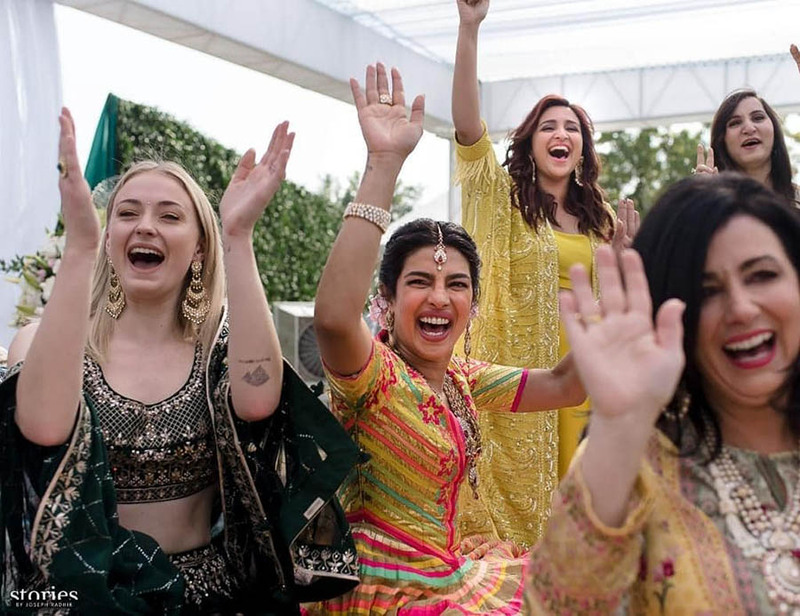 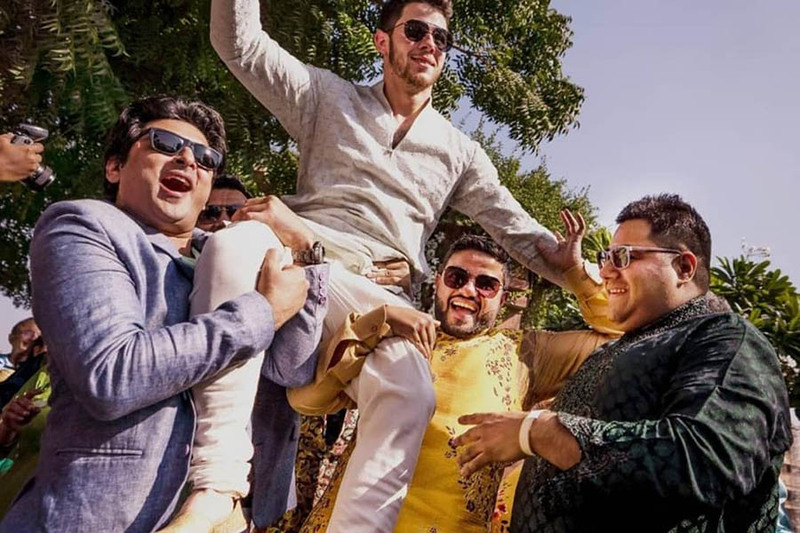 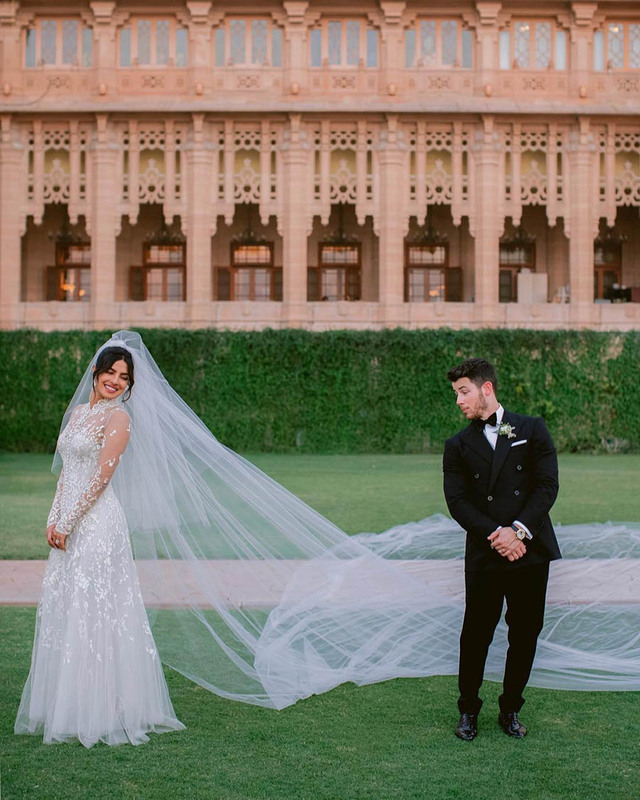 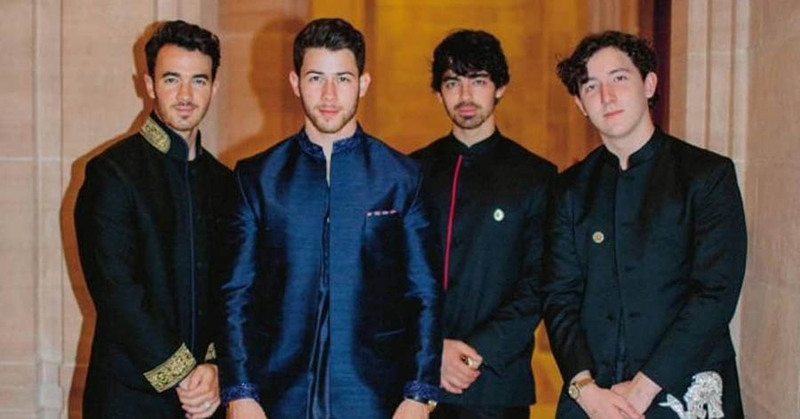 The designer revealed later that the bride had requested for special words and phrases to be sewn into the design, such as “hope”, “compassion”, “family”, “love”, and a Hindu mantra “om namaha shiva”, while Nick Jonas’ full name was also weaved in. 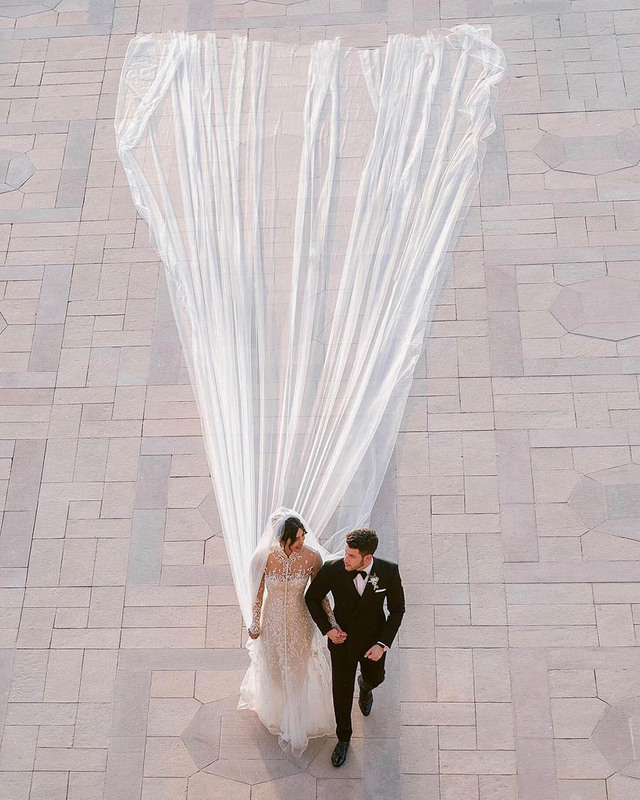 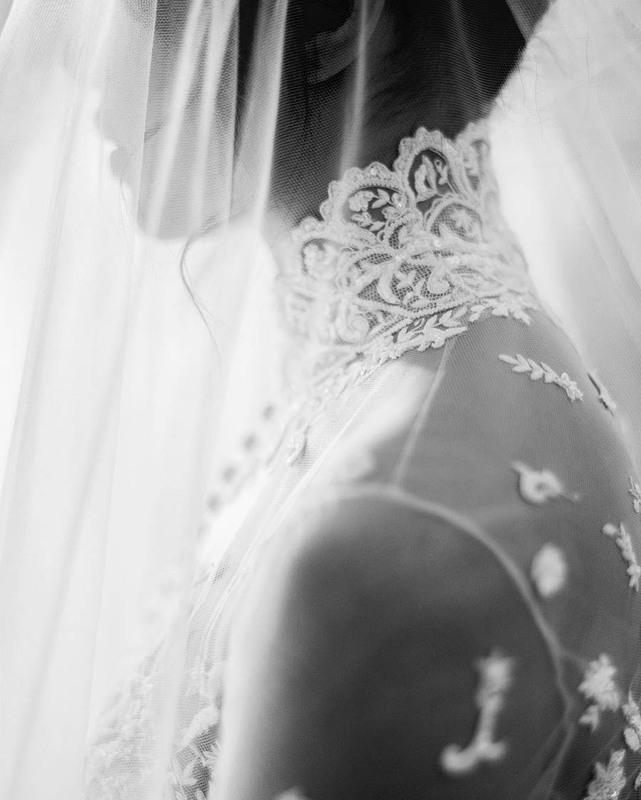 To top it all off, the gown came with a stunning 23-metre-long veil. 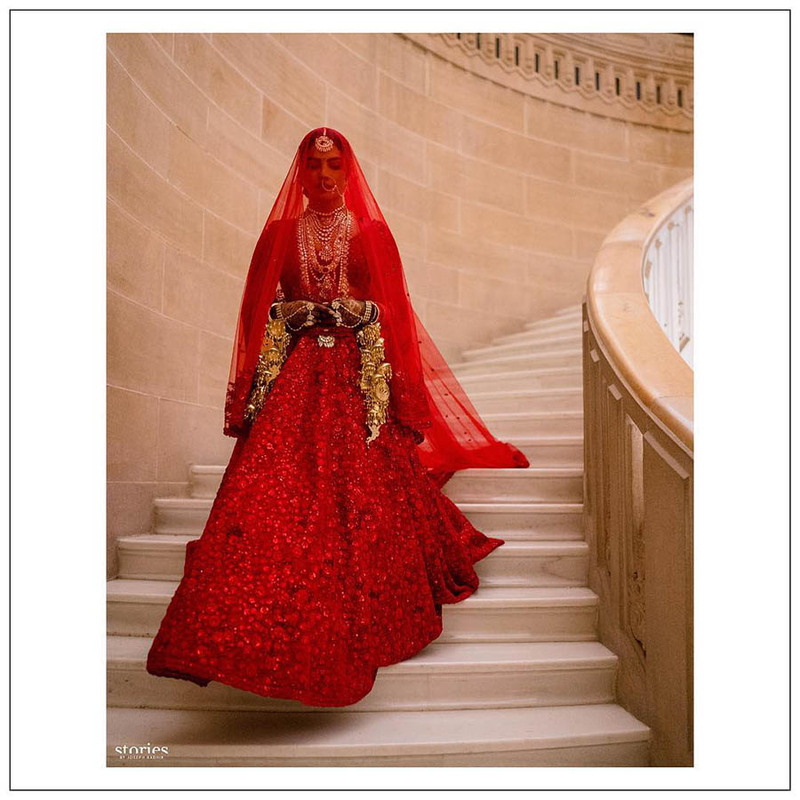 This was followed by a Hindu ceremony, in which the bride donned a stunning red lehenga by Indian designer Sabyasachi. 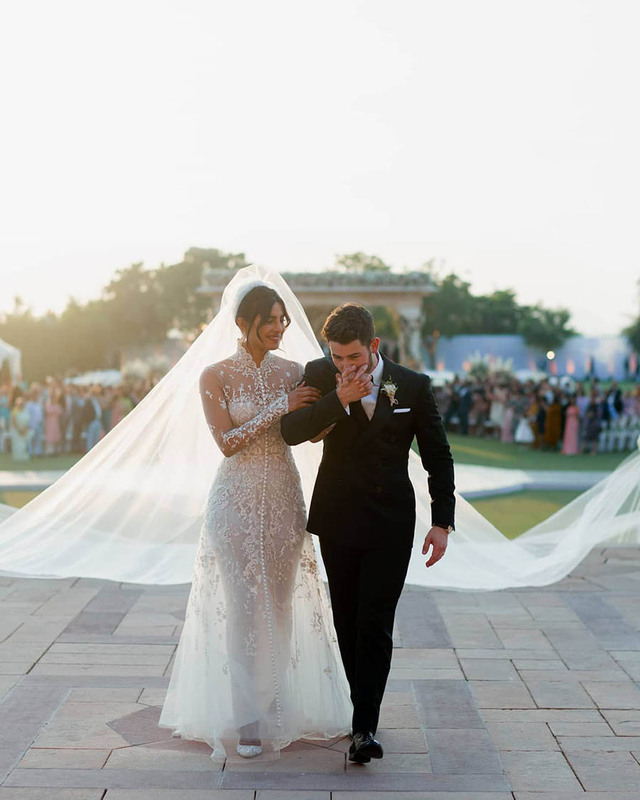 This reportedly took a total of 3,720 hours to create, and Chopra also requested that Jonas’ name and her parents’ names be sewn into the waistband. 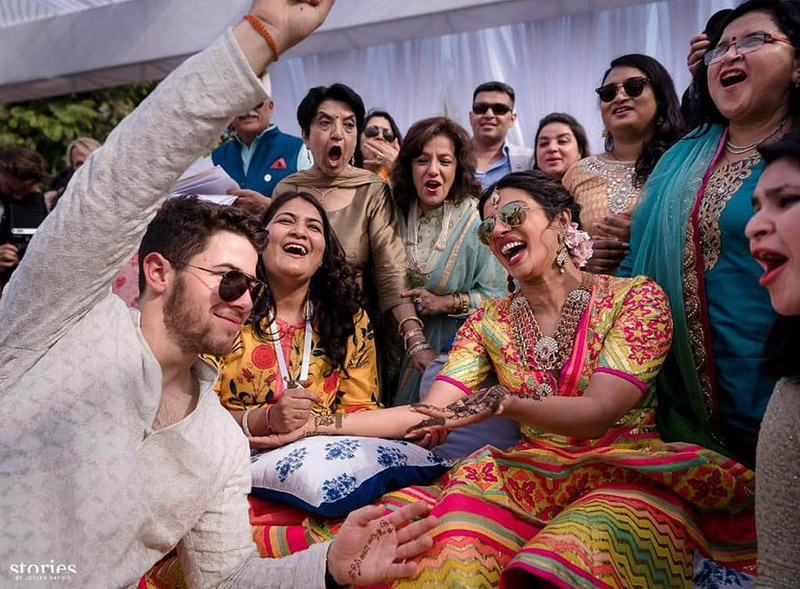 After their unforgettable wedding celebrations in Jodhpur, the newlyweds flew to Delhi to throw their first wedding reception. 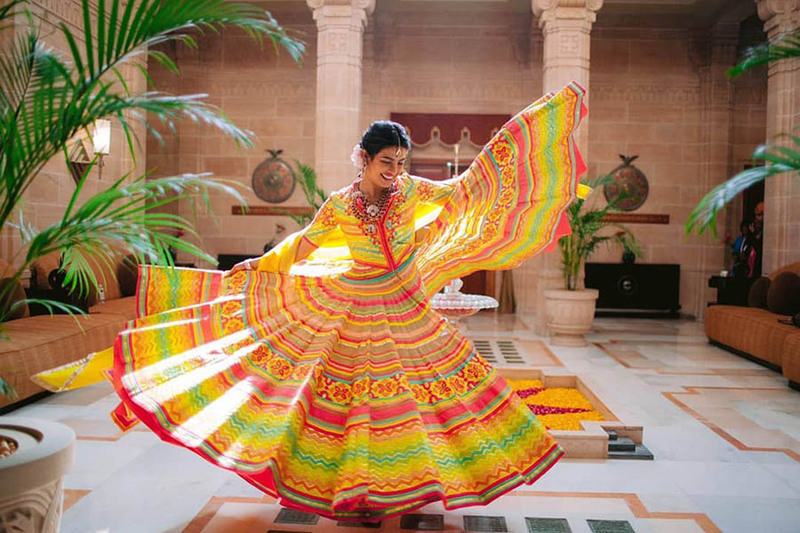 Chopra wowed in a gorgeous embroidered lehenga from Indian label Falguni Shane Peacock, which took 12,000 hours of work to complete. 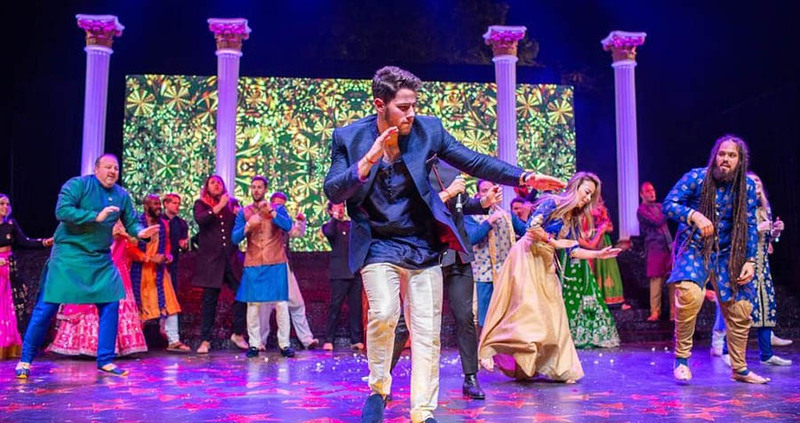 Indian Prime Minister Narendra Modi also made an appearance at the reception. 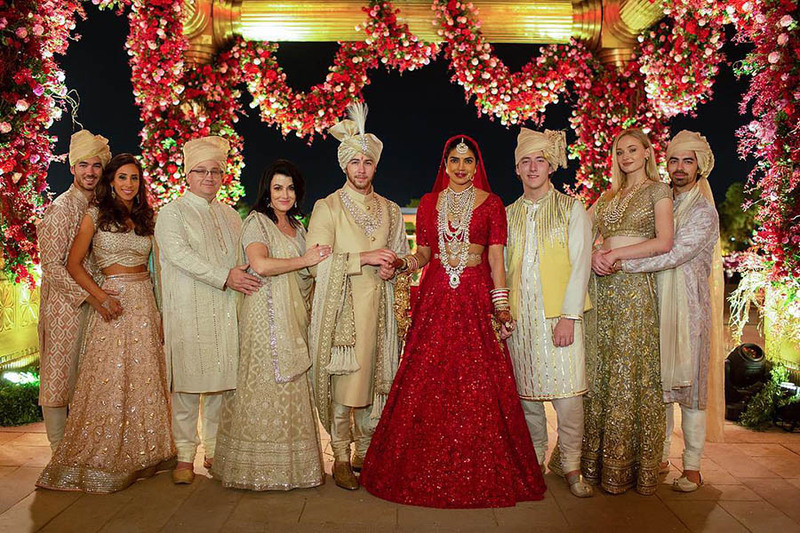 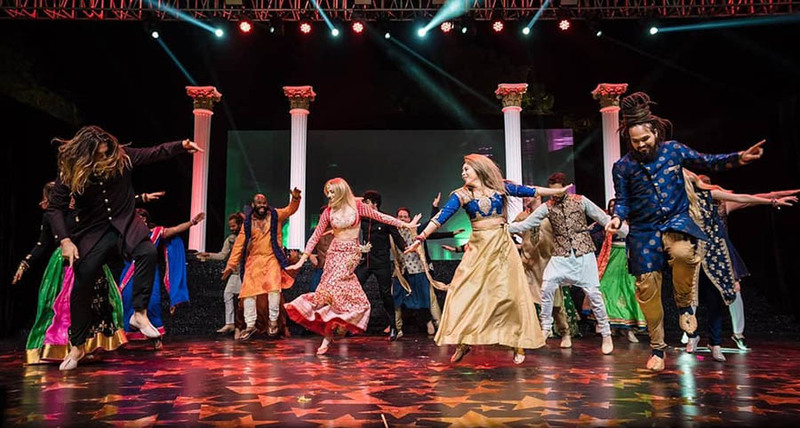 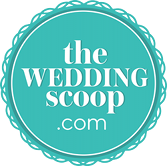 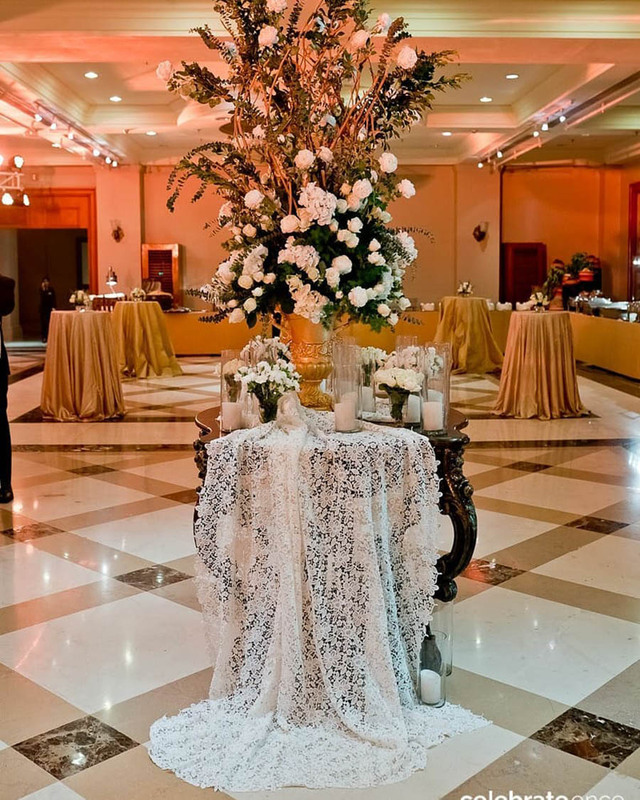 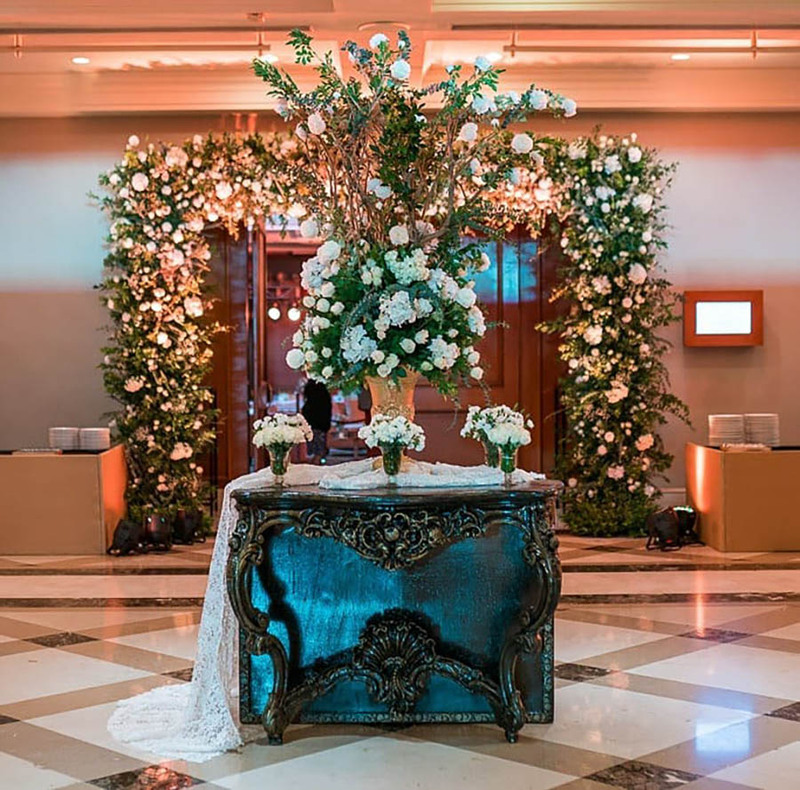 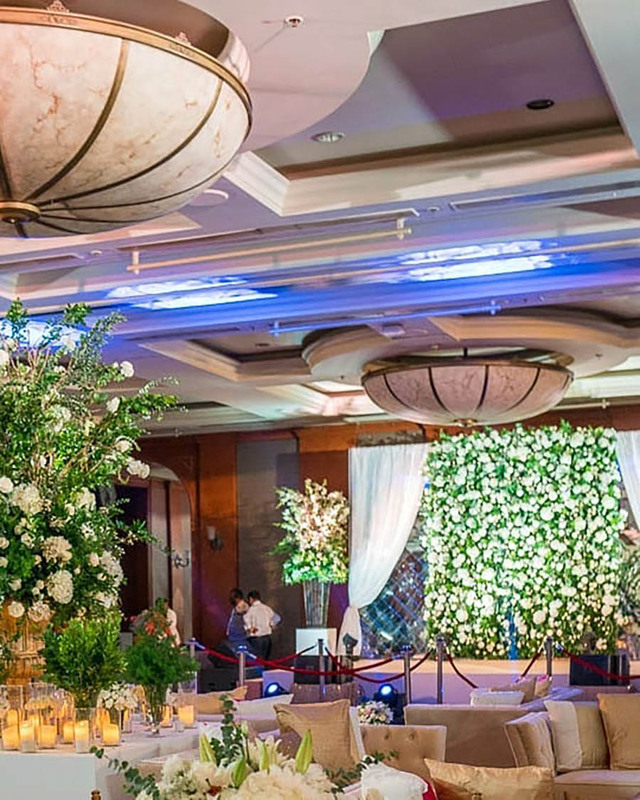 Family and friends again celebrated the couple’s love in one of two Mumbai wedding receptions on 19 December 2018. 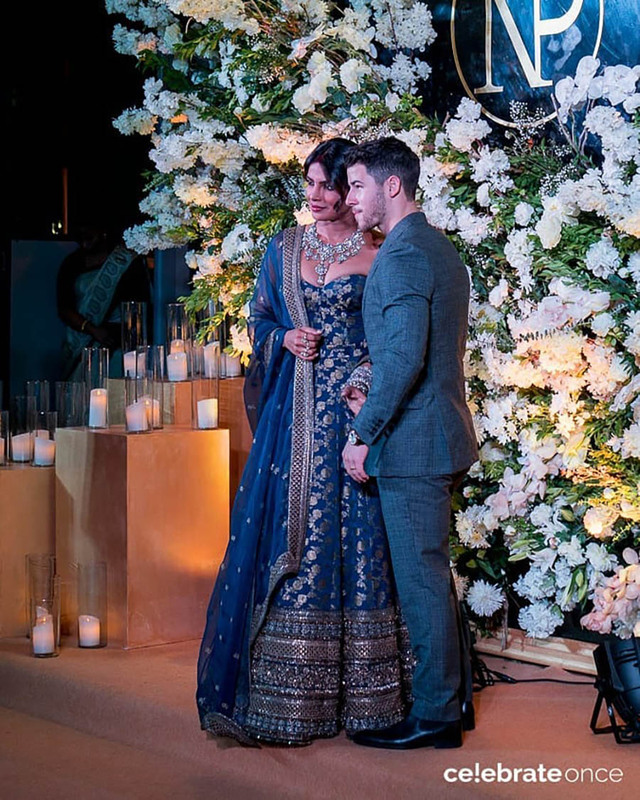 For this occasion at the JW Marriott Mumbai Juhu, Chopra donned an elegantly designed corset with a matching lehenga by Sabyasachi while Jonas looked debonair in a charcoal grey suit. 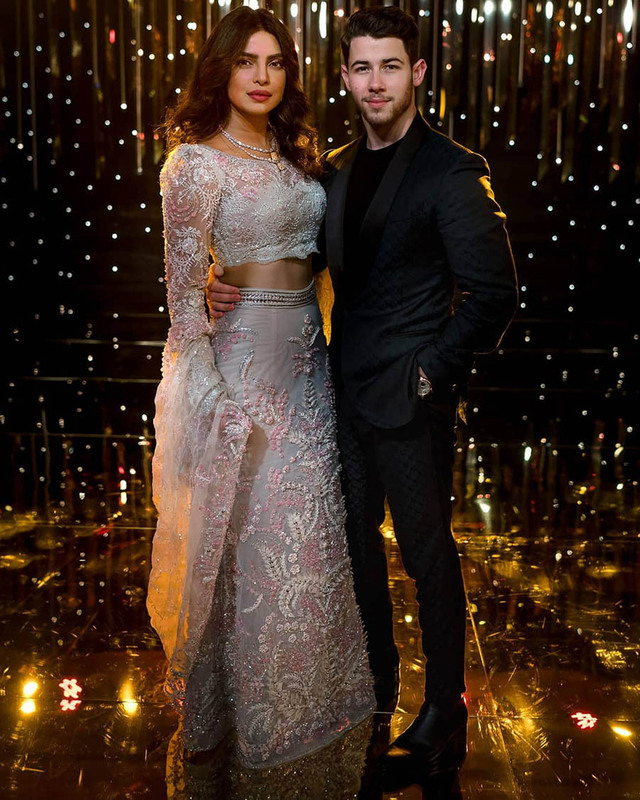 At the second reception, which was organised specially for the Bollywood community, Chopra wore a feminine look by Abu Jani Sandeep Khosla: a lacy white embroidered long-sleeved top and matching full-length skirt featuring organza, chiffon, crystals, beads and sequinned floral details. 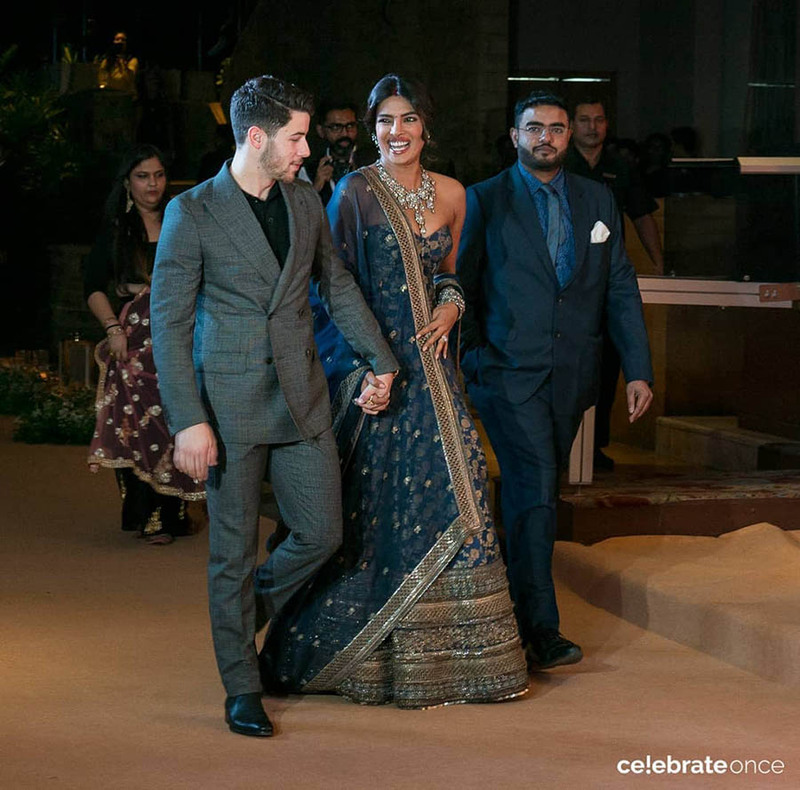 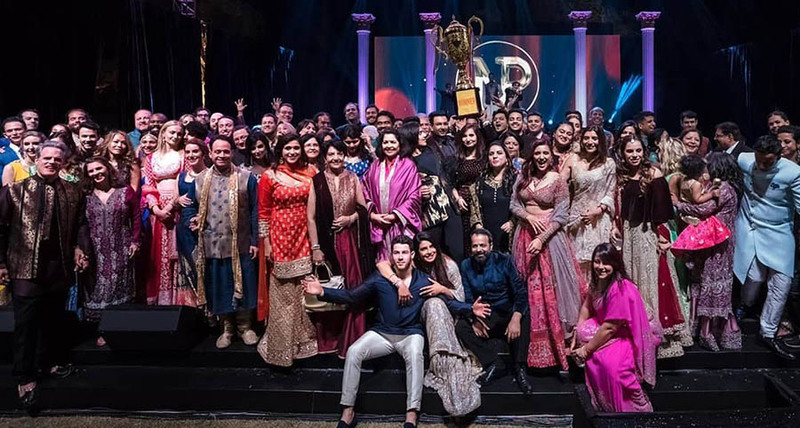 Photos from @priyankachopra, @ralphlauren, @nickjonas, @sabyasachiofficial, @falgunishanepeacockindia, @celebrateonce and @abujanisandeepkhosla on Instagram. 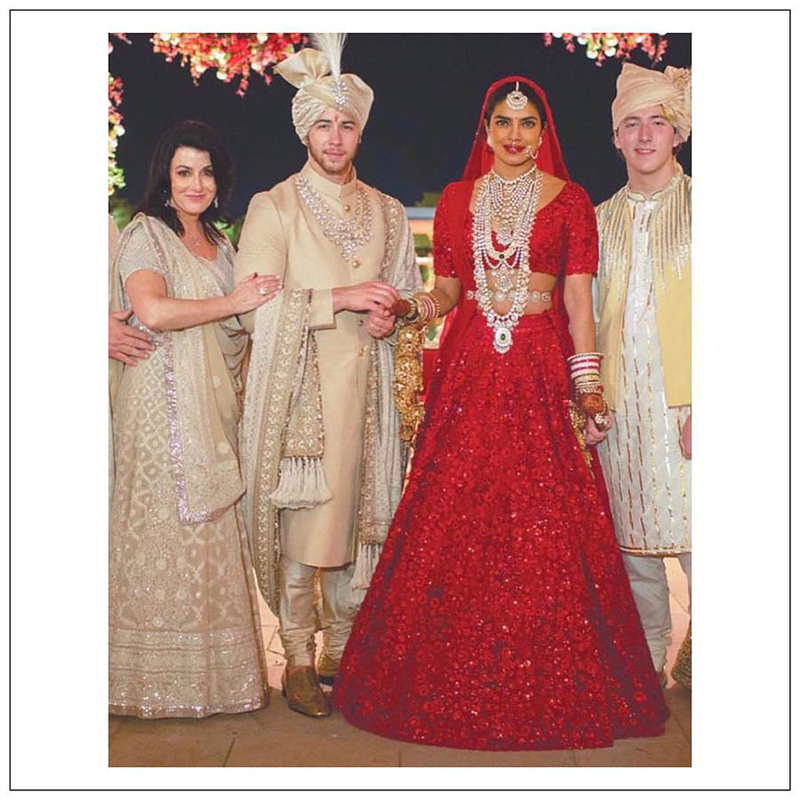 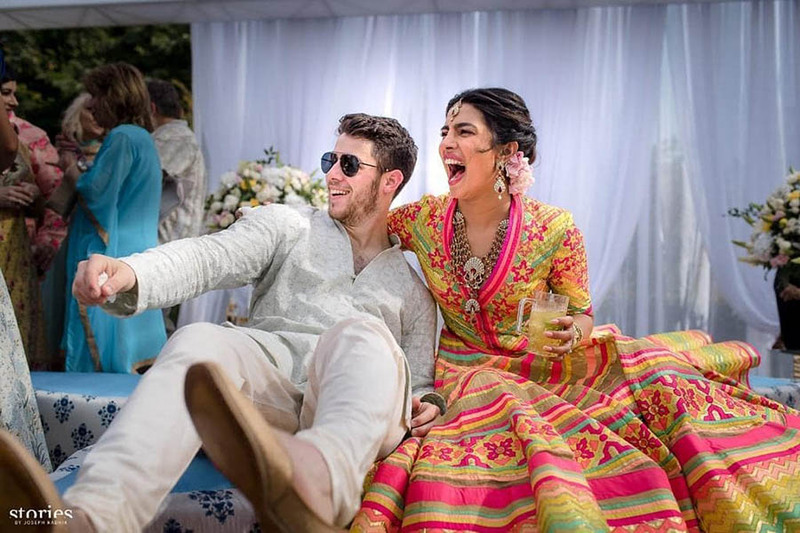 Congratulations on your marriage, Priyanka and Nick! 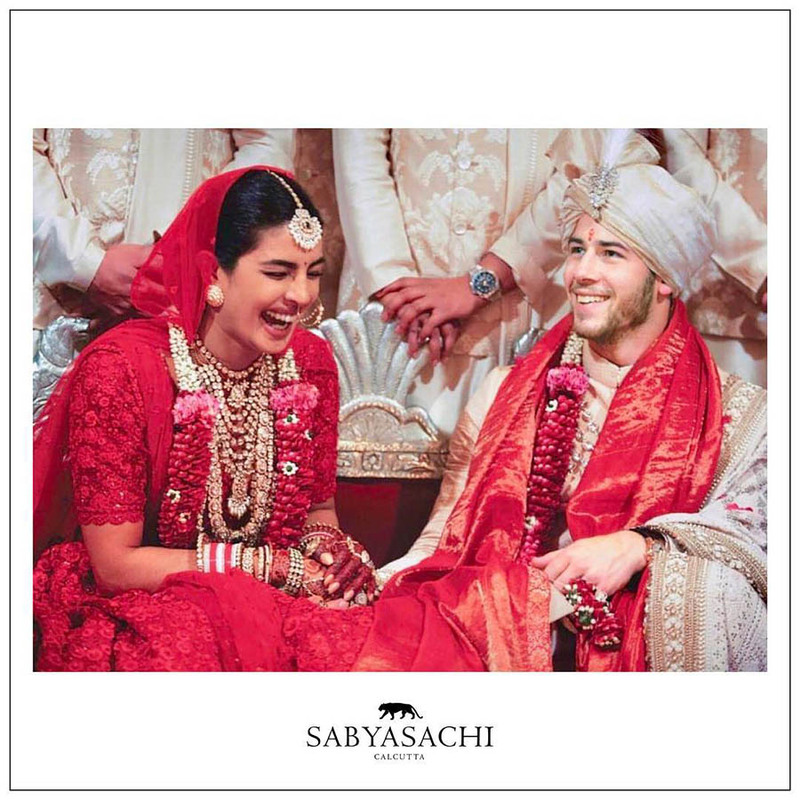 May it be every bit as beautiful as your weddings!